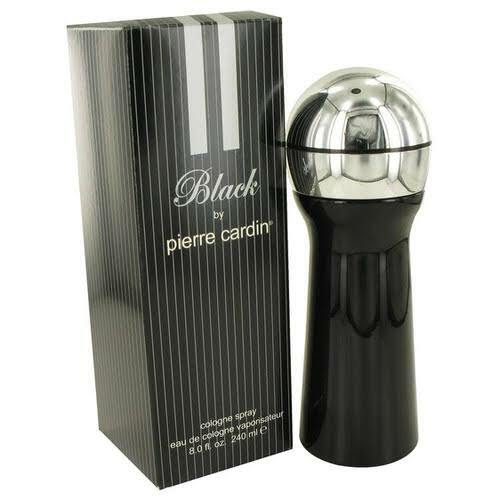 Jean Paul Gaultier Le Male Essence 2.5 oz / 75 ml Eau De Parfum Intense spray for men. The fragrance opens with a delicate note of cardamom, which along with citruses leads to the heart of lavender and leather, all the way to the base of precious woods and costus root. 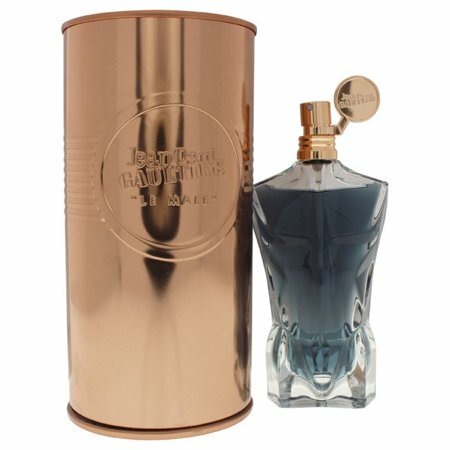 Notify me when "Jean Paul Gaultier Le Male Essence EDP Intense 2.5 oz for men" is re-stocked.